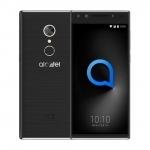 Three phones were added to Alcatel’s product line-up. One Touch Idol X stands out with its “0” bezel Edge to Edge display with oleophobic coating that protects it from water and oil from your fingers or face (?). This makes the Alcatel One Touch Idol X finger print resistant. Alcatel One Touch Idol X Antutu Benchmark Score. Photo by Chief Chapree of Malaysia’s Lowyat.net. 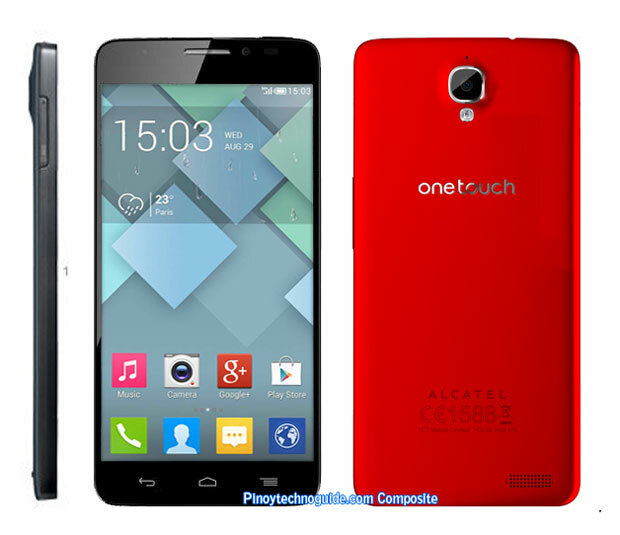 There are two versions of Alcatel One Touch Idol X – a single sim and a dual sim version. 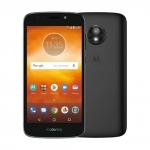 Both are loaded with Android 4.2 Jelly Bean and runs on a combination of a 1.5GHz quad core processor, 2GB of RAM and PowerVR SGX544 graphics processor. 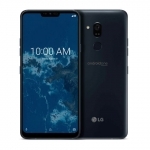 The single sim version has 8GB of internal storage and a 32GB microSD card slot while the dual sim version has no microSD slot but has 16 GB of internal storage. The battery might turn you off though at 2000 mAh only. That’s up to 12 hours of continuous 3G call, 20 hours of 2G call or 36 hours of music. Alcatel One Touch Idol X is slightly thicker than the One Touch Idol Ultra at 6.9mm (vs. Ultra’s 6.45mm). It is available in three colors: Slate which is somewhat grayish blue, red and yellow. Upon using One Touch Idol X, you’ll notice the custom lock screen with shortcuts. The user interface is also customized with the app drawer removed and put in several home screens. The display is a 5 inch full high definition IPS screen at 1080 x 1920 pixel resolution which puts it at 440 pixels per inch. That will give you amazing graphics and videos to watch. Add to this the very small bezel at 2.4mm that makes the phone easier to grip. Aside from the oleophobic coating, One Touch Idol X’s screen is also protected from scratches by a layer of Dragontrail glass. 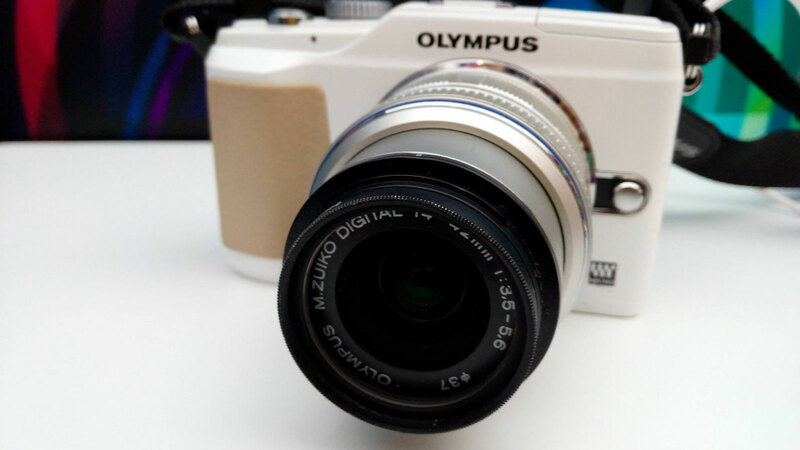 The camera at the back is slightly bulged with a 13.1 Megapixel rating and an LED flash. It can capture full HD videos at 30 frames per second and amazing photos. A sample photo taken by Eric Wong of Yellow Chilli using an Alcatel One Touch Idol X. 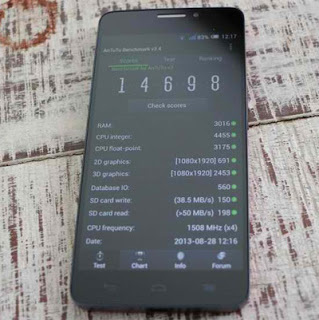 One Touch Idol X has no LTE connectivity but it can connect to 3.5G networks and give you up to 42 Mbps download speed. 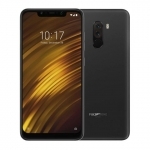 it has EDGE, GPRS and quad band GSM connectivity too. 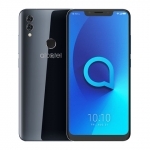 Aside from connecting to WiFi networks and serving as a WiFi hotspot, Alcatel One Touch Idol X can also perform Wireless Display using Miracast technology. 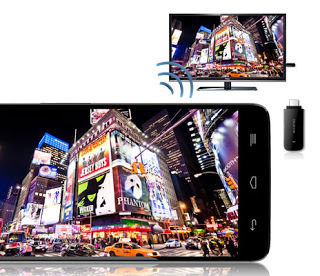 You need to use an HDMI wireless adapter to connect another monitor wirelessly. It has the low power Bluetooth version 4.0, GPS with A-GPS Support, E-compass, FM Radio and USB OTG function. The two versions are not yet available in the Philippines right now but based on our research, it will sell between Php14,000 to Php 15,000. Freebies include a USB cable, charger and a 3.5mm earphones. Alcatel One Touch Idol X has the charm and power but the 2000 mAh battery is a bit of a disappointment. What do you think? Share it in the comments.